The Hidden Valley Camp staff consists of 53 adults, primarily college students and graduates. These young men and women are carefully selected and trained for camp leadership positions. Mature leadership and careful supervision by a well trained staff are the greatest assurance of campers having a fine experience and parents' greatest guarantee of their child's physical and emotional well-being. The boys' and girls' group counselors' primary responsibility is with their tent group. They are assisted by speciality staff whose responsibilities are to work with groups and counselors when in their area. Staff are role models exhibiting positive examples and influence. The experience gained as a staff member at Hidden Valley Camp is invaluable no matter what occupation you enter. Staff members live and work together as they provide leadership for educational outdoor living experiences for boys and girls ages 7 to 15. This is an exceptional opportunity to make a significant contribution to youth, while at the same time, make significant gains in your own personal growth and development. 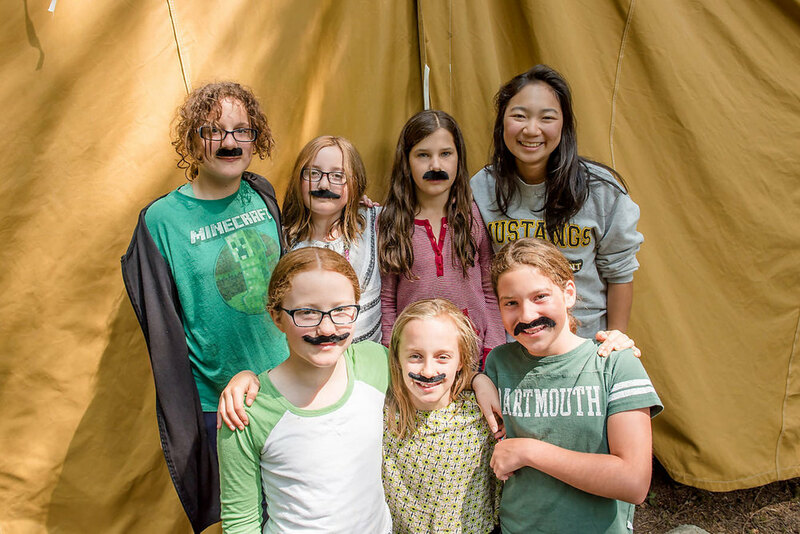 Hidden Valley Camp is a friendly, close-knit community of youth and adults who get to know and respect each other while having fun in the outdoors. Positions include: Counselors, lifeguards (pool and lake sites), Registered Nurse, riding staff, arts & crafts counselors, drama counselor, maintenance staff, nature counselor, drivers, kitchen staff and more. Minimum requirements: Must be at least a High School Graduate and in most cases at least done with freshman year in college. Some positions require specific certifications and/or experience. This could be the most valuable experience of your life!